Star Wars: The Force Awakens Play Set is a play set that is released for Disney Infinity: 3.0 Edition, based on The Force Awakens. 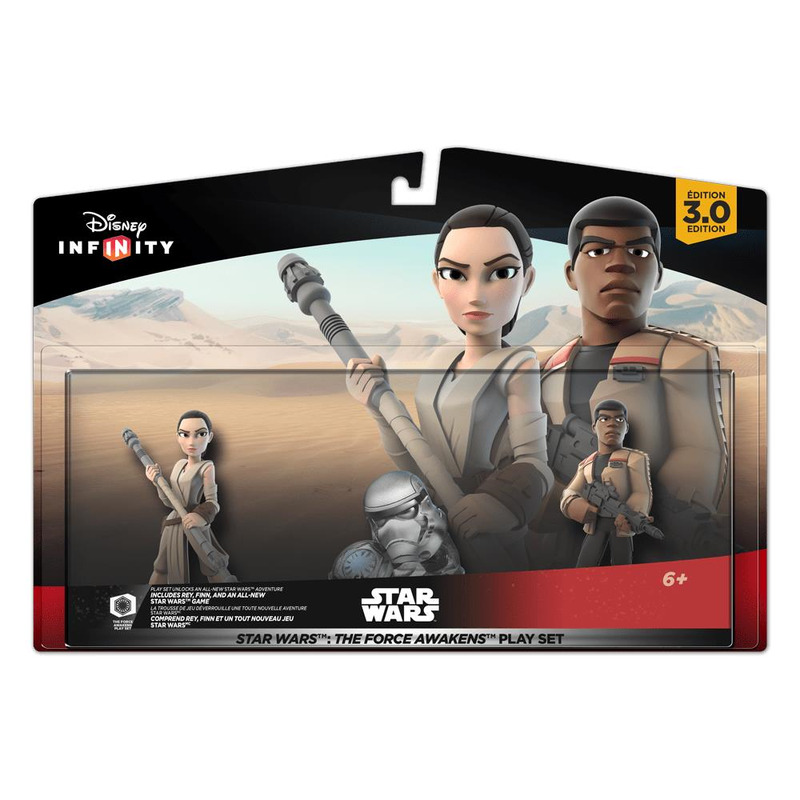 Rey and Finn come with the Play Set pack. It was released on December 18 2015, to coincide with the release of the movie. It was confirmed on Toy Box TV.